The untold chapter from the life of Kyle Crane and the expanses beyond the walls of Haran. 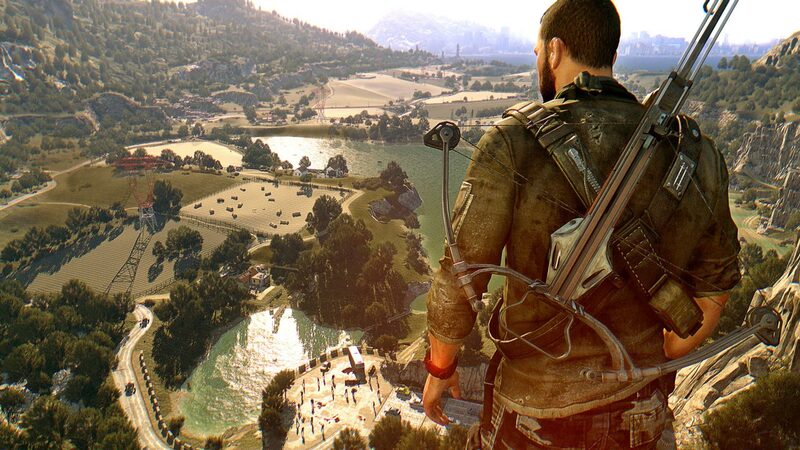 Leave the city and discover rural landscapes with a mass of mysterious characters, deadly weapons and unexpected tasks. 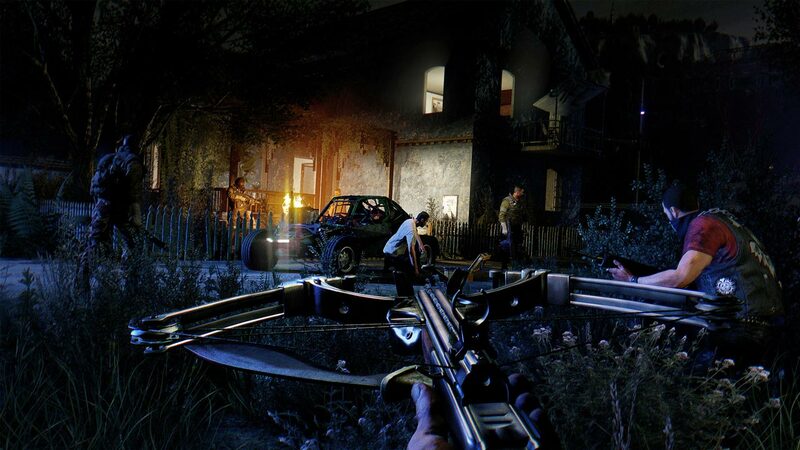 Win the trust of the locals and find out the terrible secrets that have been kept for centuries by a strange cult. 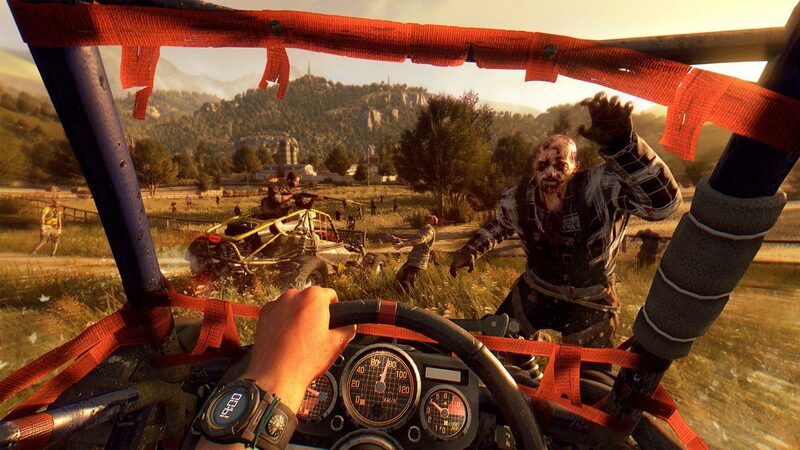 Drive a fully tunable machine, winding zombies on wheels, and enjoy the dashing cruelty of Dying Light. 2. Run it. Create a new account or go to an existing one. 3. Select the "Games" section, then "Activate on Steam ..."
Leave a positive review about the product - get a random game as a gift! Gifts are sent within 3 days after purchase (it is received by every third customer who has left a review on any of our products). Friends, remember that keys and Gift - is a unique product that can not be returned or exchanged. Claims are considered only if there is a VIDEO purchase. It must be CONTINUOUS, begin at the MOMENT OF PAYMENT of the GOODS and end with an attempt to activate it.